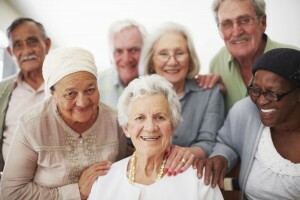 Assisting Older Adults – Are you a caregiver for an older adult? Call: Lisa Hughes, MSW (910) 484-0111 Ext. 242 to register.